The SEAS Sustainable Energy Training Programmes have been well received by many since their inception in 2007. Our trainers have successfully executed a multitude of energy projects with varying complexities and demands both locally & regionally. They bring their collective knowledge to our classrooms. 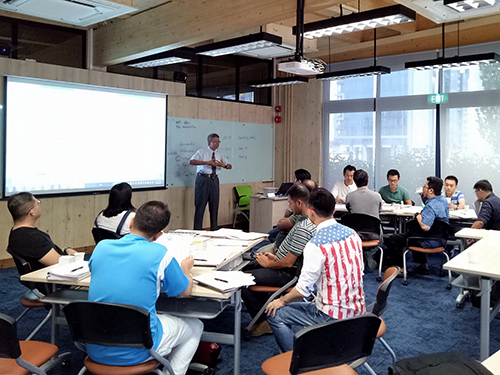 In the recent LEAD Case Study Initiative by SPRING Singapore, the SEAS Sustainable Energy Training programmes, in Energy Efficiency and Renewable Energy especially, were featured as one of the projects that helped to drive SME development in the industry, and growth of the industry itself. 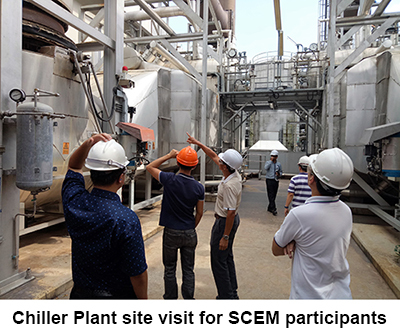 Testimonials from participants of the highly successful Singapore Certified Energy Manager (SCEM) course showed that the training courses empowered them with relevant knowledge and content to boost their capabilities, and add value to their businesses. Moving forward, the SEAS Sustainable Energy Training Programmes will expand to the region, and new programmes are being developed for professionals outside the sustainable energy industry.